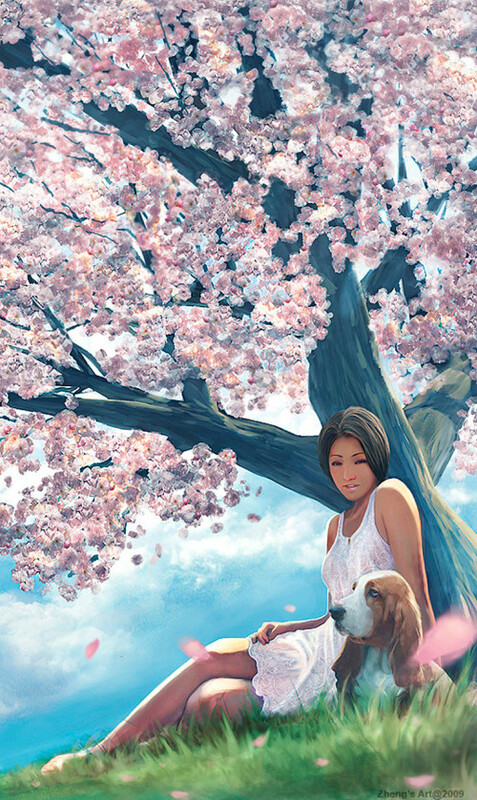 A girl and a basset hound relaxing under a cherry blossom tree. 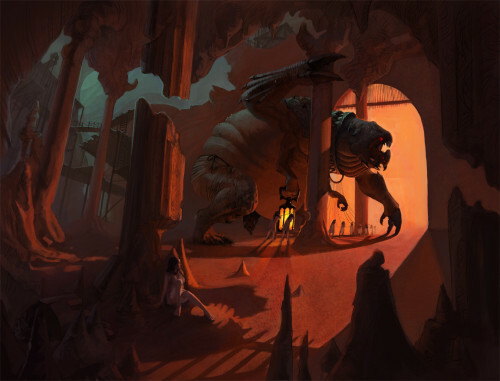 via CGPortfolio – Zheng Xun See. 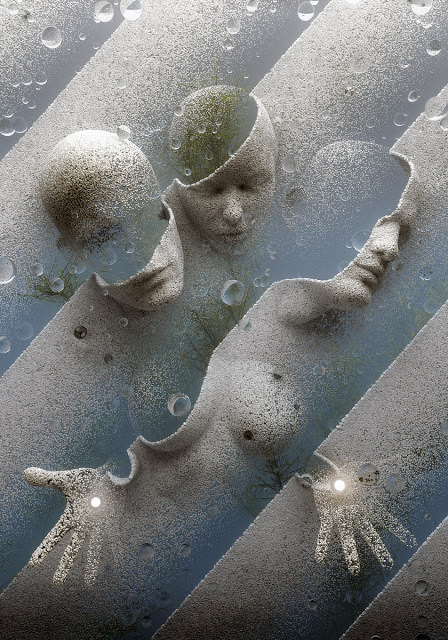 Ryan “Ry-Spirit” Shiu is a Sydney based digital artist. 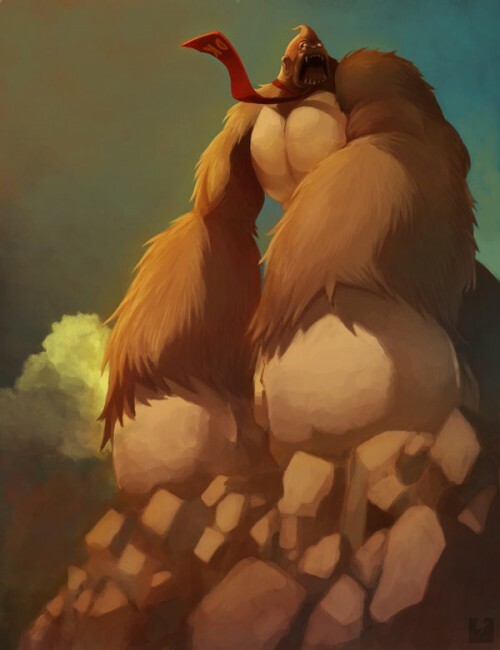 via Donkey Kong by *Ry-Spirit on deviantART.